On November 12th, Noè Rodrigo Gisbert premiered “Bèrnia”, the newest piece written by the Dutch composer Arnold Marinissen and written especially for him. 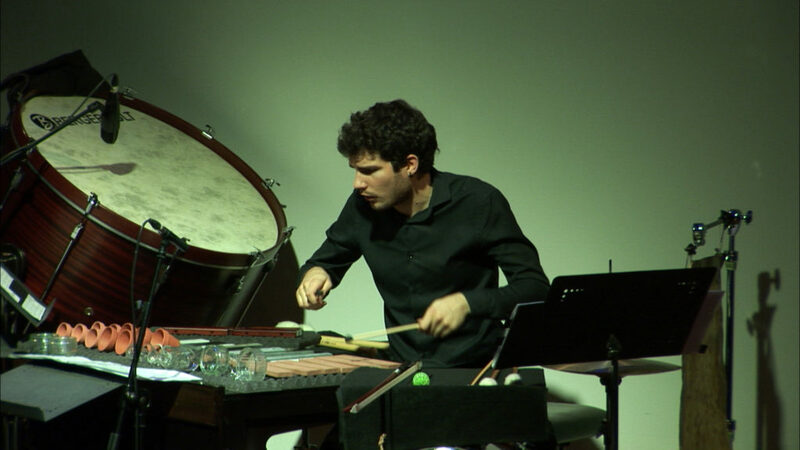 The first performance of the piece was at the Fundación Juan March in Madrid, were Noè offered a second performance of the piece on November 13th. 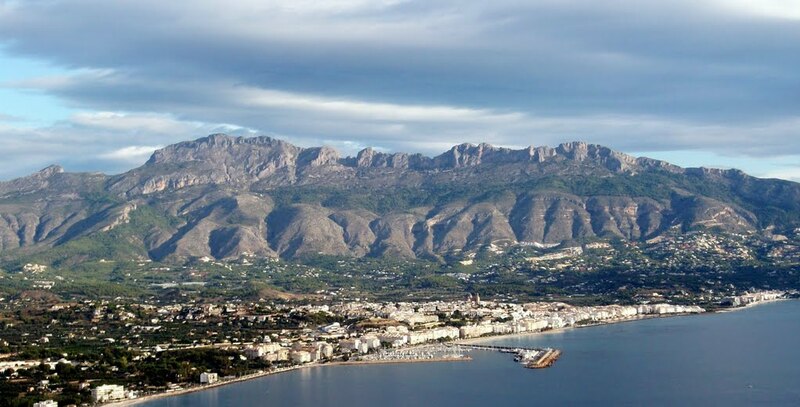 The composition of Bèrnia for solo percussion was triggered by a visit to the Serra de Bèrnia, a 11 kilometers long mountain range just outside the Spanish coastal town of Altea. The highest peak rising to some 1100 metres, the Serra de Bèrnia offers the mountain walker almost total seclusion, and at the same time wide views on the Mediterranean Sea and the densely populated coastline. Bèrnia follows a walker on a hike across the mountain range, touching geological, climatological, botanical, animal and human aspects. It is a sister piece of Marinissen’s Métisse; the two works were written in the same period and share their musical backbone.